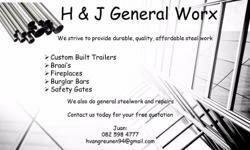 Western Cape Trailers, pride ourselves on QUALITY TRAILERS, there will be manufacturers that claim to be cheaper or promise to be much faster however we have a proven track record in the trailer manufacturing industry and we believe in the saying Goedkoop is Duurkoop !!! 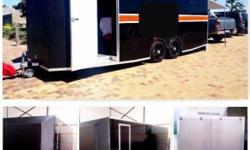 Event / Stage trailers, Insulated trailers, Mobile Food trailers. 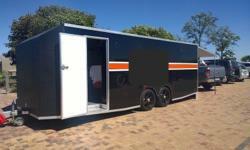 Insulated trailers, Mobile Food trailers, Refrigerated trailers. 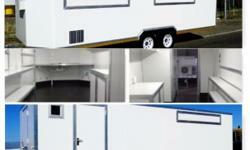 Mobile Food trailers, Insulated trailers, Refrigerated trailers. 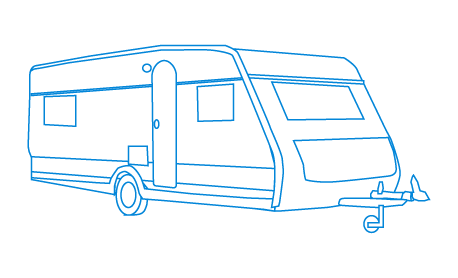 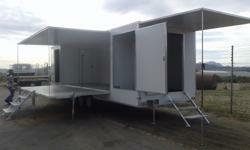 Isolated trailers, Refrigerated trailers, Food Kiosk trailers, and load bodies.